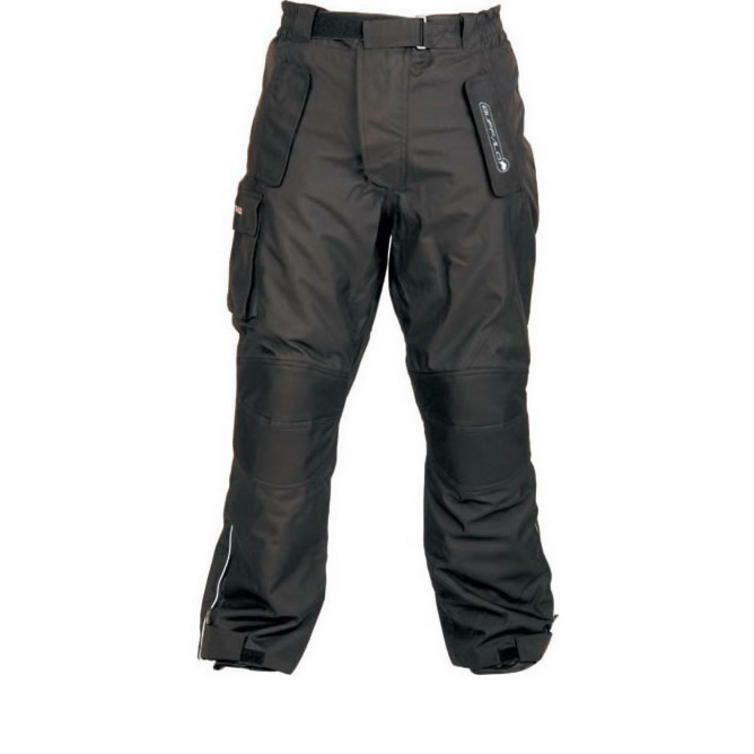 The Buffalo Imola Youth Motorcycle Trousers are part of the latest Buffalo collection. Warm legs make any trip much more comfortable, especially for young riders. The waterproof Buffalo Imola Youth Motorcycle Trousers feature a removable Thermomix quilted lining to keep them toasty, plus CE approved armour under the tough nylon exterior. The leg length is adjustable by up to 4cm allowing it to grow with your children. 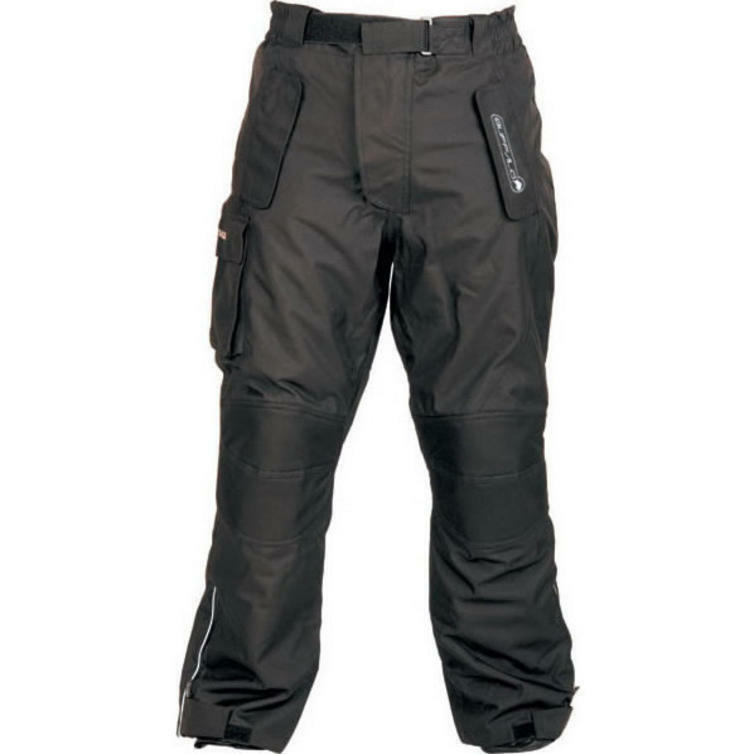 View all Buffalo Youth Motorcycle Trousers. 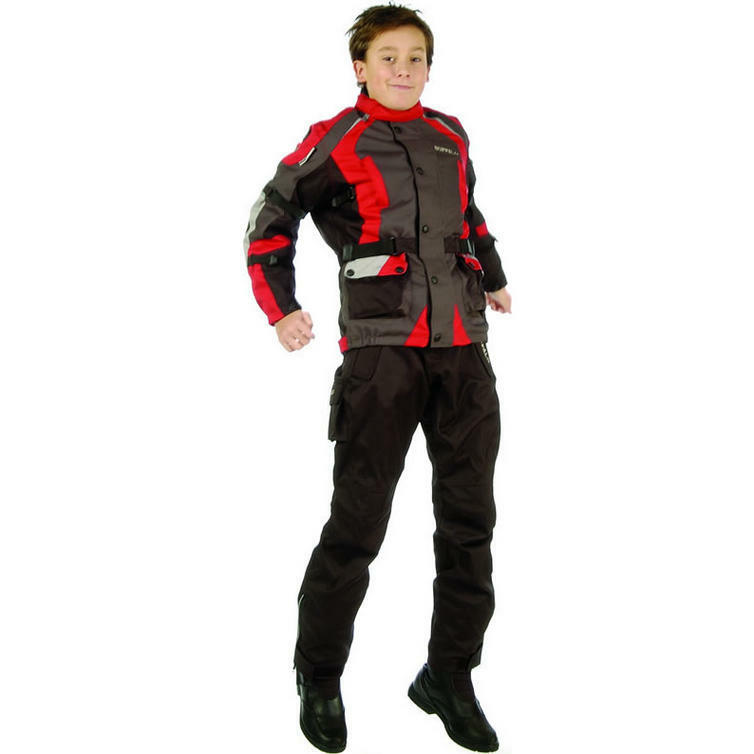 View all Youth Motorcycle Trousers. UK / US Waist 25"
Around Thigh 18" 19" 20" 22" 23"
Inside Leg 21.5" 23" 25" 27" 29"